Sinokocrane is the leading EOT Crane supplier of China. We have focus on european type EOT crane for years.Base on Konecrane support. Our crane have a lot of innovation for EOT Crane manufacture. 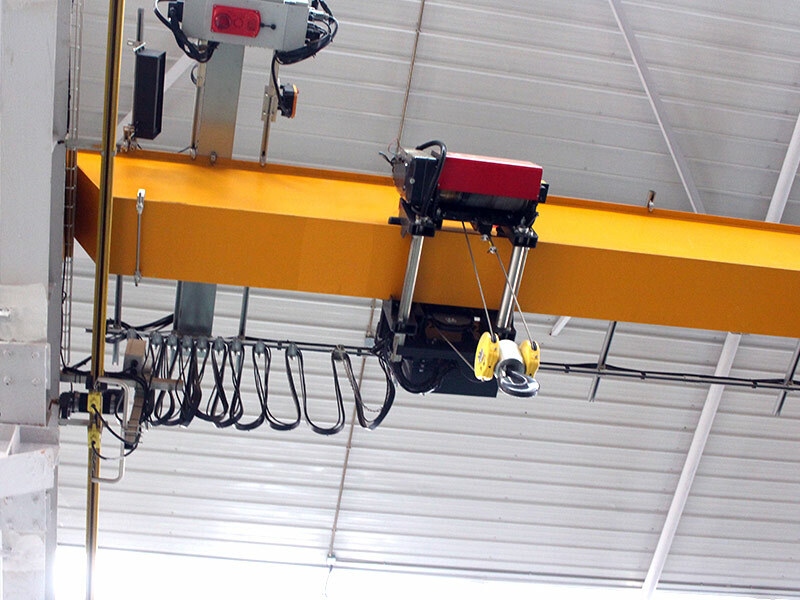 European Type Single-girder EOT cranes are with light weight, compact structure, low energy consumption. European EOT cranes using a unique design concept, with small size, light weight, wheel pressure small features. 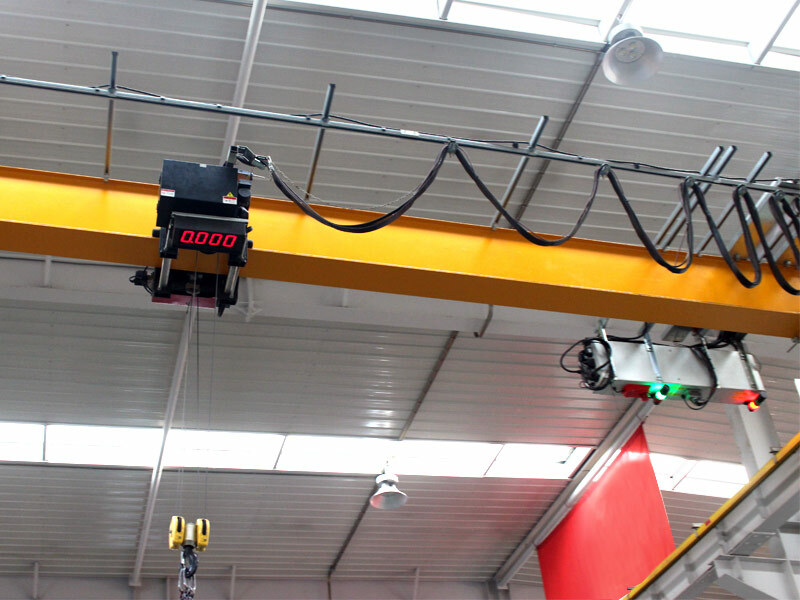 Compared with traditional cranes, the minimum distance between the hook and the wall and the minimum clearance height make the Crane more close to the front and higher lifting height, effectively increasing the effective working space of the existing factory building. Due to its light weight and low wheel pressure, the new plant space can be designed to be smaller and more versatile. Smaller plants mean initial construction investment, as well as long-term heating, air conditioning and other maintenance costs can save a considerable amount of money. The European EOT crane adopts the world's leading crane optimization design and frequency conversion drive technology. The crane has the characteristics of smaller size, lighter weight, better maintenance-free performance, stable operation, accurate positioning and higher work continuance rate. High-strength galvanized steel wire rope, disc brakes, hardened reducer, programmable lifting limit, anti-cable pull rope and other hardware configuration, configuration real-time monitoring, electronic anti-shake, inch function, micro-speed function, zero speed Speed hovering, 4G remote communication, remote diagnosis, automatic control and other intelligent modular functions, easy to carry intelligent handling. 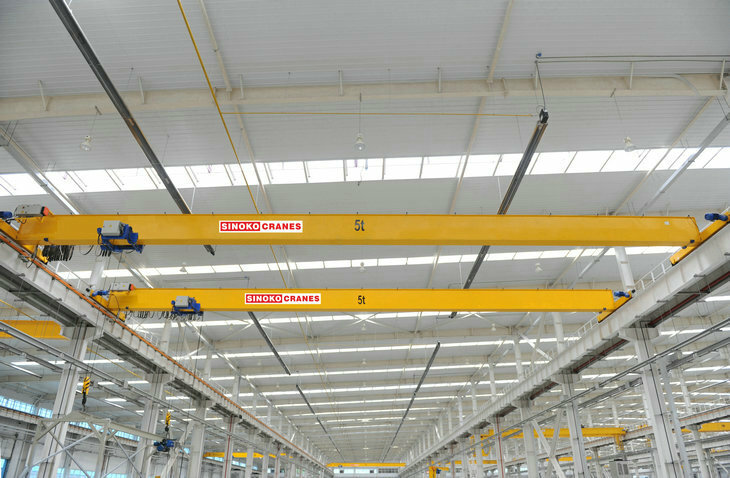 European cranes through the optimized design, so that the structure is more compact, lower height, the same plant conditions, the installation of the European crane can be more to enhance the lifting height. 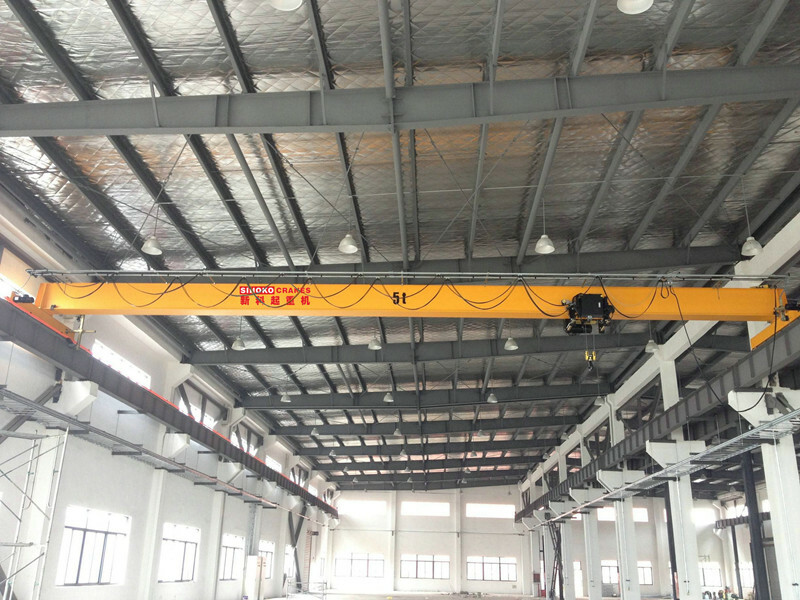 If the new plant, the use of European-style cranes, can reduce the height of the plant; if the transformation plus car, the use of European-style crane, can reduce the cost of transformation. European crane components lightweight, flexible technology applications, the main beam optimization design. European direct drive, variable frequency drive and other new energy-saving technologies.